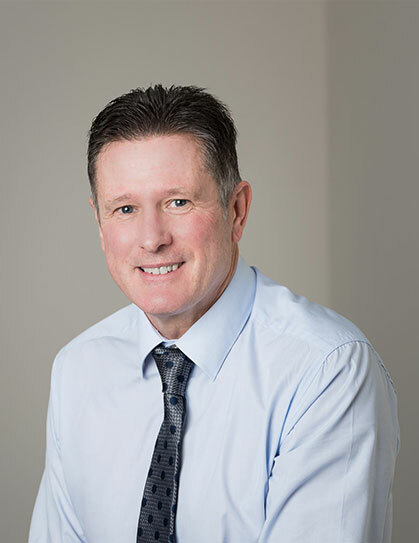 Lloyd Barnes HR Recruitment is managed by Clive Perry, who previously worked as a HR Director and has over 25 years` recruitment experience gained in the: Devon, Cornwall and Somerset markets. Clive joined Lloyd Barnes because he was keen to work in a professional and friendly environment where people truly matter. Clive loves living and working in the South West, because it’s possible to combine a great lifestyle with an exciting career. He and his family make the most of the coast and countryside enjoying: surfing, camping and tennis. In fact, if he hadn’t worked in recruitment, Clive would have liked to have been a professional tennis player. Not a lot of people know this, but Clive accidentally photobombed actor Colin Firth during filming in Teignmouth and ended up on his website. Clive’s apparently the grumpy one! His most treasured possession is his longboard surfboard, a nine foot classic.